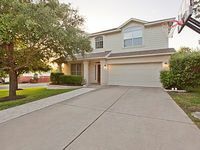 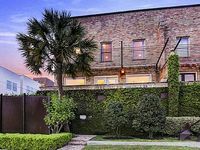 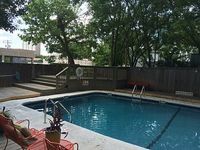 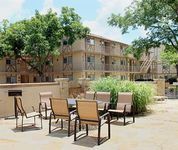 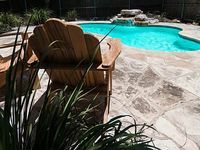 Texas, US Vacation Rentals. 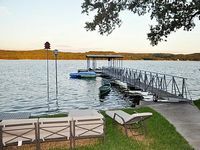 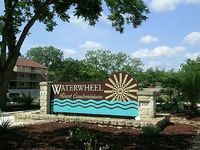 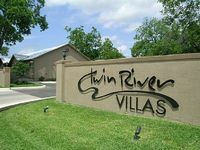 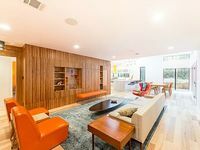 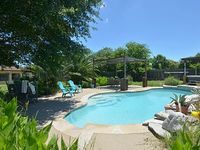 Book Beach Rentals, Lake Houses, Condos, Cabins, Villas, and Homes in Texas, US on RentalSaver.com! 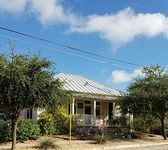 Becky's Guest House With Its Classic Cottage Charm Is Vibrant And Cozy. 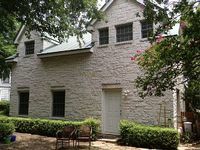 Great getaway for the whole family, friends or workshop. 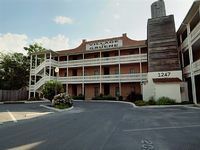 Near Main Street. 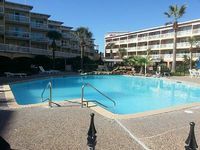 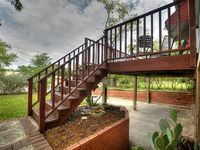 Ground Floor Condo At Sea Sands In Port Aransas, Amazingly Renovated! 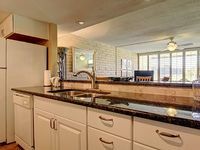 4 bedroom, 4.5 baths, heated pool & spa, sweeping mountain views, walk to town. 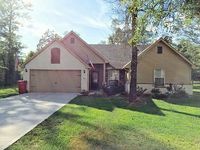 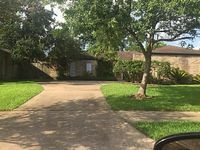 3 Bedroom, 2 bath home near downtown. 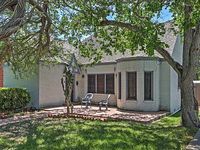 Quiet tree-lined, upscale neighborhood.